Check out our awesome cold weather products to keep you warm this winter! 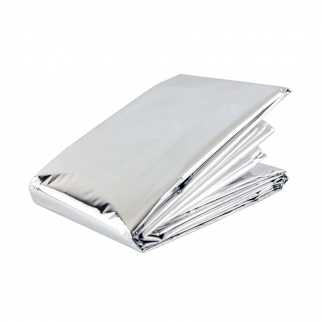 Emergency Outdoor Winter Blanket Insulated Thermal Reflector 4 Pack $ 7.99	• 58% off! 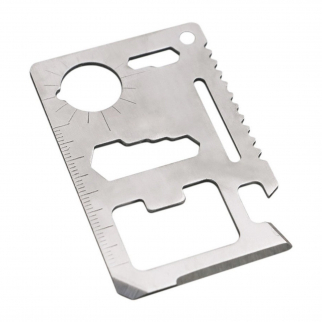 ASR Outdoor 11 in 1 Multi Function Credit Card Sized Tool - 10 Pack $ 11.99	• 52% off! 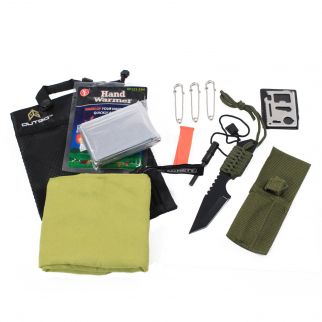 Outdoor Camping Survival Safety Kit ASR Safety and Emergency 12 Piece Kit $ 16.99	• 43% off! 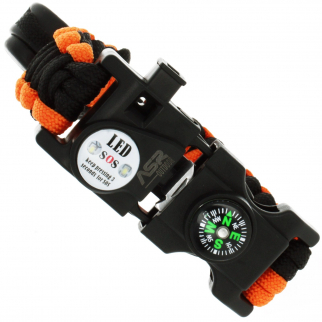 ASR Outdoor Paracord Survival Bracelet Hidden Multitools - Orange $ 7.99	• 53% off!